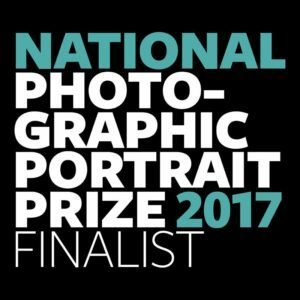 This year is the 10th anniversary of the National Photographic Portrait Prize (#NPPP2017), so it’ll be extra special. In addition to the first prize of $25,000, prizes will be awarded for Highly Commended, Art Handlers’ Award and the ever-popular People’s Choice. Saturday 1 April until Sunday 18 June 2017 thence touring nationally until 2018.